At The Billington Partnership we deliver a tailored product and service to architects, designers, property developers and private clients. 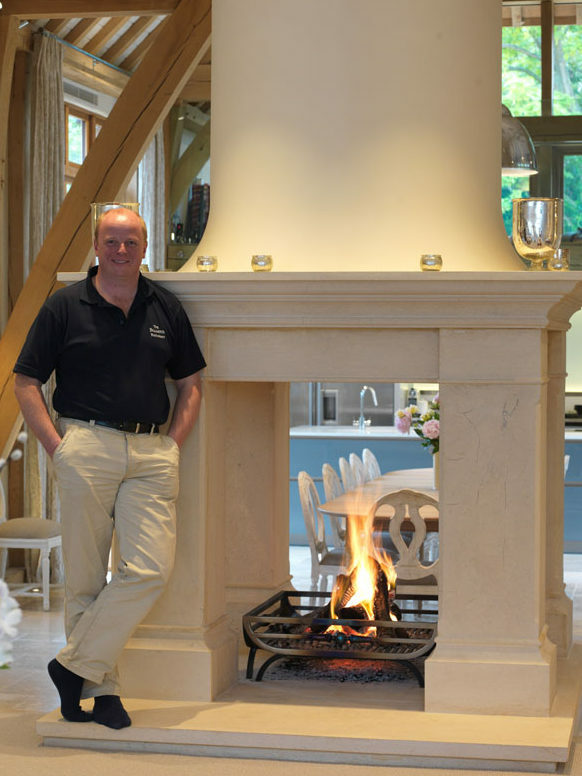 In the last four years alone, The Billington Partnership has undertaken 500 projects throughout the UK for luxury, contemporary, traditional, bespoke fireplaces and stoves including design and building complete flue systems. Navigating the many manufacturers, styles, materials and retailers and understanding the ever-changing safety regulations can be challenging. The Billington Partnership will manage all these aspects and deliver a beautiful end-to-end solution for your home or project. The Billington Partnership has many years of experience and widespread knowledge of the fireplace, stove and flue industry. Our clients value the advice and expertise we can offer as well as the detailed, proactive and personalised approach to each project. We also offer consultancy and project management only service. We research your needs, discuss all options, search for the products, source them or build them and finally install them through a team of highly qualified and experience individuals. The Billington Partnership delivers everything under ‘and over’ one roof.